Bob Rogers, founder of BRC Imagination Arts is something of a themed entertainment industry legend and pioneer, with a career from Disney to multiple world expo pavilions to groundbreaking museum exhibitions and award winning corporate visitor centers, to say nothing of sitting on the Board of the Academy of Motion Picture Arts and Sciences. 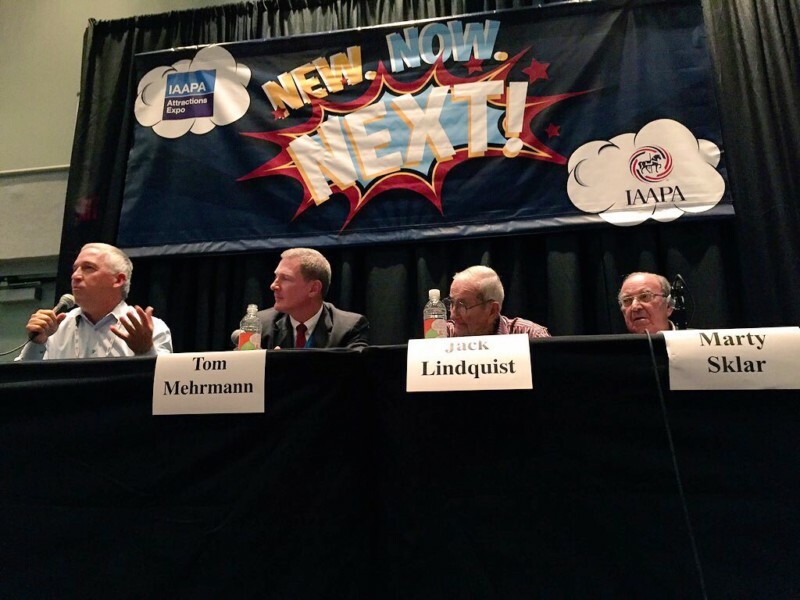 He’s a memorable speaker and – as one Legend knows another – for several years has moderated a “Legends” panel at the annual IAAPA Attractions Expo in Orlando. 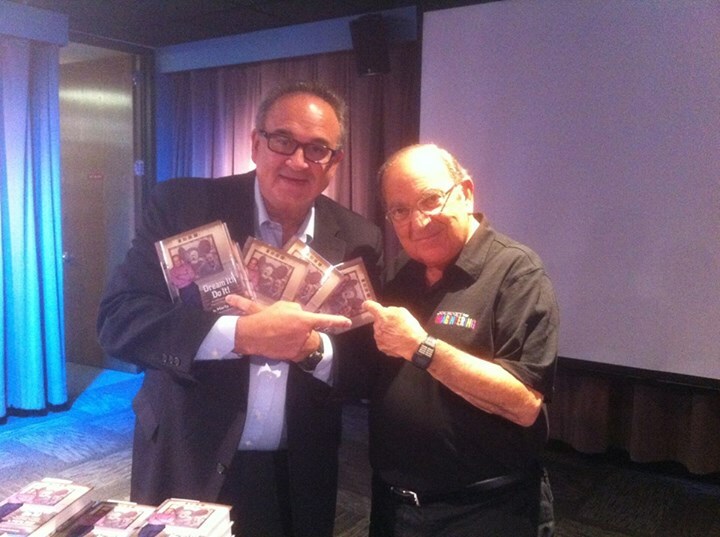 At top, left to right – Seated: Jack Lindquist, Marty Sklar. 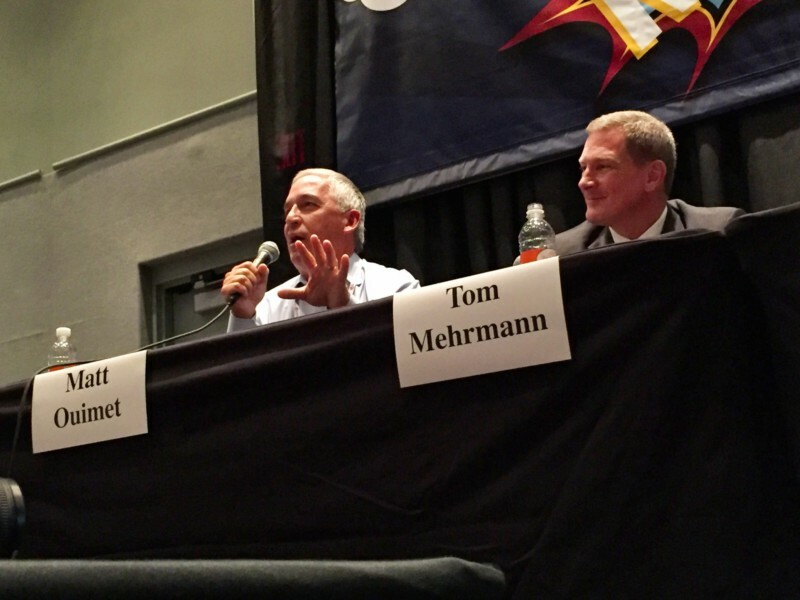 Standing: Tom Mehrmann, Matt Ouimet, Bob Rogers. All photos courtesy BRC Imagination Arts. Story: Judith Rubin. The Nov 17, 2015 edition of “Legends” targeted Disneyland’s continuing influence on the theme park industry, on the 60th anniversary year of the park’s opening. 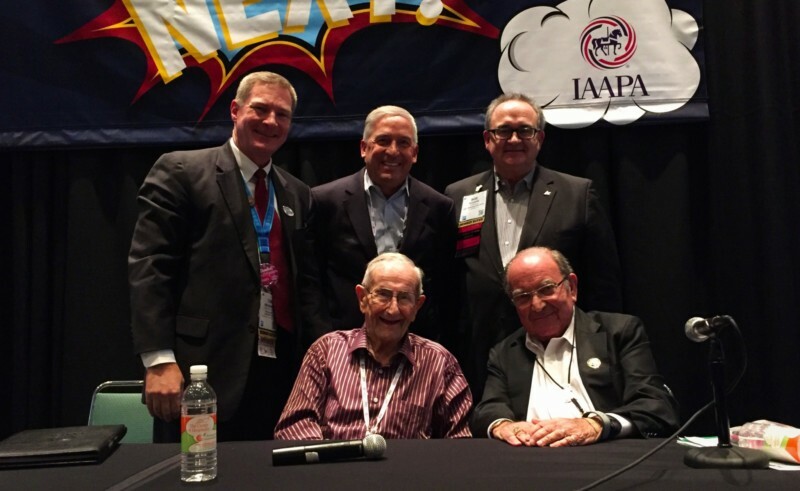 On the panel were Disney Legend Marty Sklar; Matt Ouimet, president and CEO of Cedar Fair; and Disney Legend Jack Lindquist. Both Ouimet and Lindquist are former presidents of Disneyland Resort. 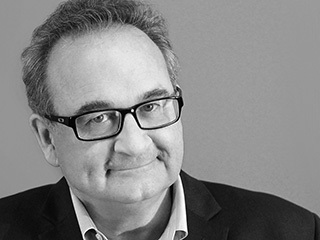 Also on the panel: Tom Mehrmann, who recently announced he would soon step down as CEO of Ocean Park Hong Kong. He was never with Disney, but as former president of Knott’s Berry Farm, and with Ocean Park, has been in the position of heading parks that directly competed. Rogers shared with InPark what he found to be some of the more interesting quotes and ideas that came forth in the discussion. “The Disney Revolution continues to influence and echo within the worldwide attractions industry,” he said. Mehrmann and Ouimet referred to this also as “genetic vacation behavior” – “You have to be simultaneously relevant to your history but contemporary for today’s visitors,” said Ouimet. “Take care of the kids first,” said Mehrmann, who went on to explain that if the kids are unhappy, no one is happy; but if the kids are happy, the adults will be too. Rogers observed that at a presentation earlier in the day, Joel Manby, new CEO of SeaWorld Parks and Entertainment (formerly with Herschend Family Entertainment), had said, “I have to first get their heart before I get their head,” a maxim that all four Legends on the panel endorsed.